Right after Q, Ab-Soul sat down with Montreality to talk about his upcoming albums “Longterm 3” & “Control System 2,” the power of women, Black Hippy, how to be stronger than drugs and a lot more. Check it out above and get ready for more music. In this quick sit down with Genius, get to know Ab-Soul’s top 5 artists, dream collaborations, what his favorite Karaoke song is and more. 10 for 10! 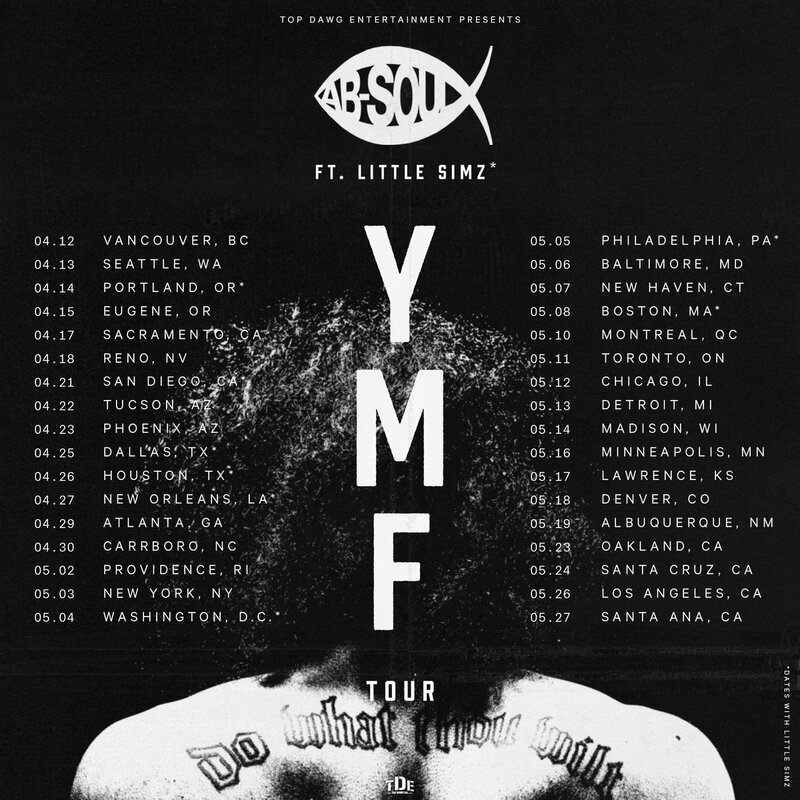 Following the release of his newest album, Ab-Soul has announced his brand new tour dubbed the ‘YMF Tour.’ The tour will see him hit up 34 cities across the states including San Diego, Houston, Atlanta, New York, Philadelphia, Boston, Chicago, Detroit, Los Angeles and more. The tour starts April 12th and ends May 27th. Peep everything above! The final part of Hypebeast’s ‘City 2 City’ series focuses on that relationship: linking LA-based rapper Ab-Soul with Tokyo-based electronic music producer DJ Taku Takahashi to discuss culture, influences and the underground music scene in both of their homes. Even with their professions closely related, West Coast rap and East Asian electronic music are far from similar. Above, see Ab-Soul and Taku explore the differences between Shibuya, Tokyo and Carson, California, while exchanging studio visits in the New Balance 247 Sport. Check out the newest video from Ab-Soul as he returns to his ‘Do What Thou Wilt’ project for the Teedra Moses & Javonte assisted track “Evil Genius.” Ab keeps the room dimly lit due to his condition with his eyes, but we can kind of see them this time around because of the burning candles. 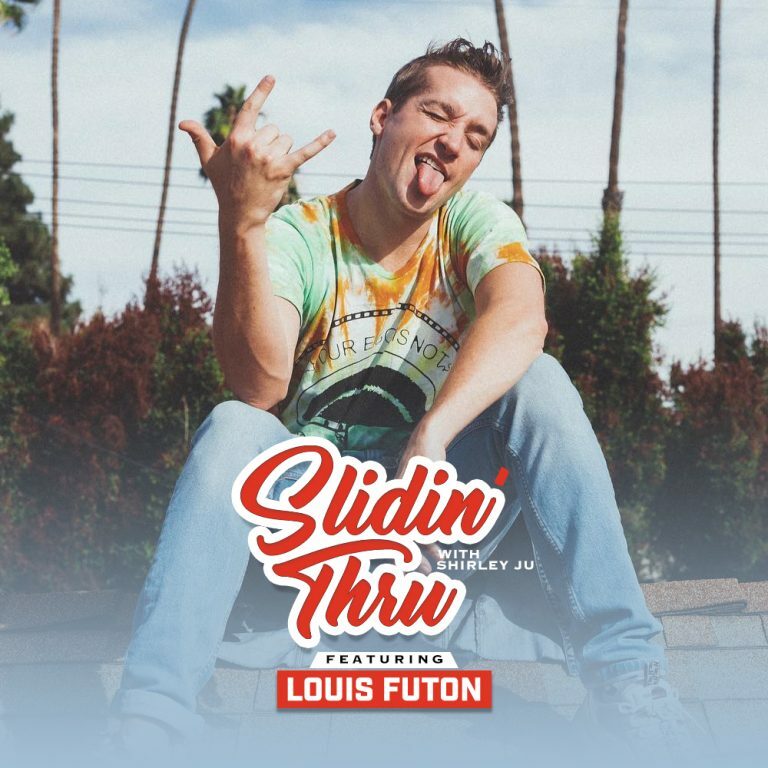 Peep it up top and enjoy! Ab-Soul drops by the Neighborhood to chat with Big Boy! 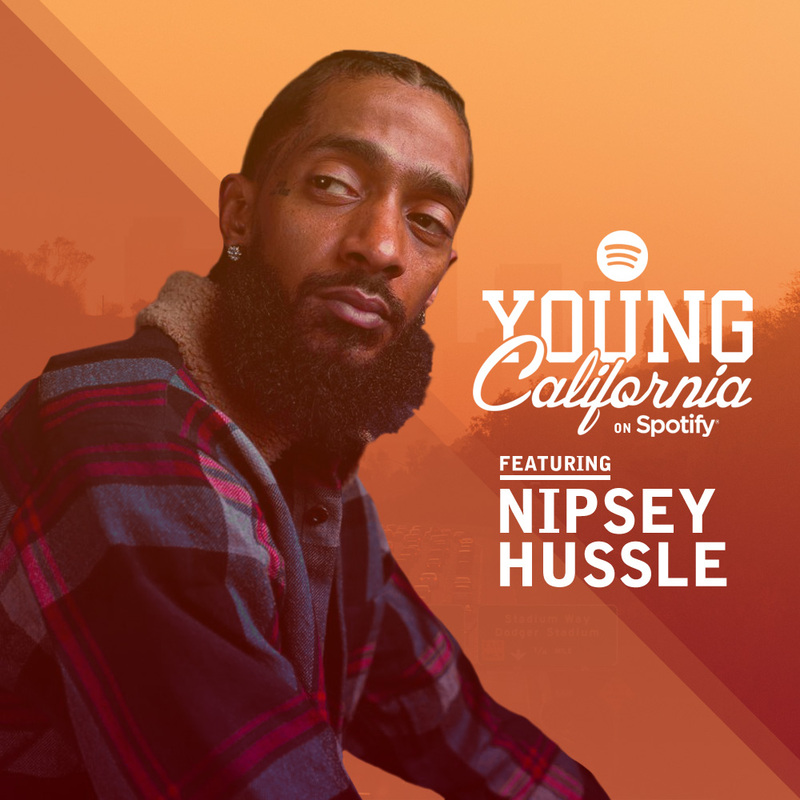 They discuss his newest album “Do What Thou Wilt,” getting his start with TDE, growing up in the church and a whole lot more! Check it out above. Ab-Soul’s “D.R.U.G.S” is a reference to the acronym coined by Lupe Fiasco that stands for “Don’t Ruin Us God Said”. The cut is off Ab’s latest project DWTW and features background vocals from Mac Miller. On it, Soulo reflects on both his love for his family and for drugs. Check it out above!